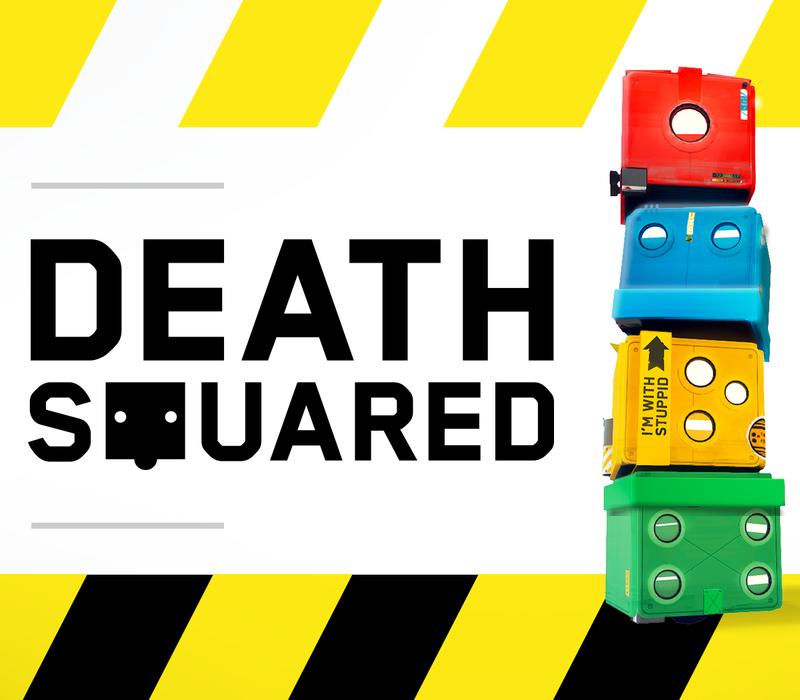 Work Together or Die Together in Death Squared, Coming to Xbox One, PC in Q1 2017!! 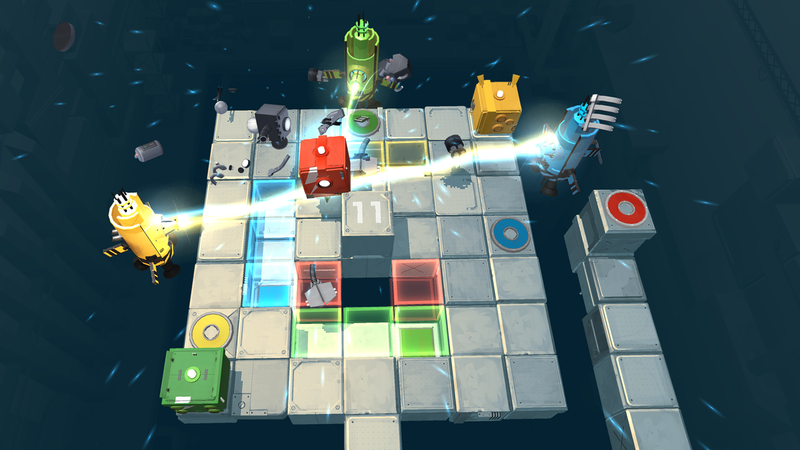 SYDNEY – August 11, 2016 – Death Squared, a cooperative puzzle game where user-controlled bots attempt to reach separate exits without accidentally killing each other, will put friendships and problem-solving skills to the test on Xbox One in Q1 2017, simultaneously launching alongside the previously-announced PC release. 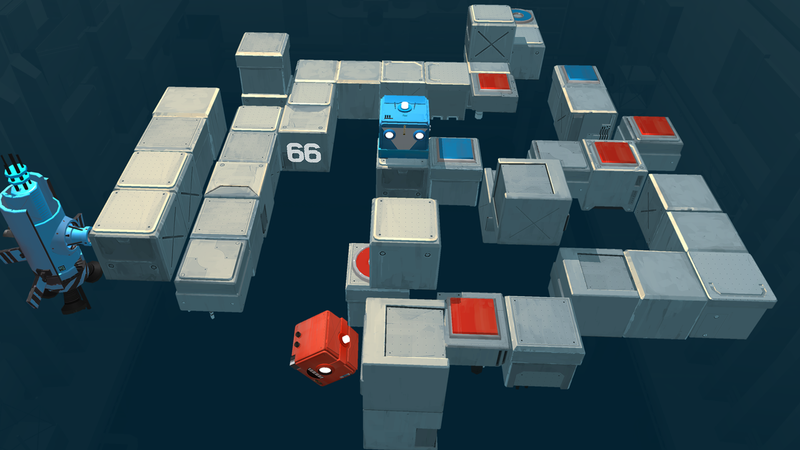 Each level is a puzzle littered with hidden dangers. Traps are triggered by specific actions, so caution and strong communication are key to survival. 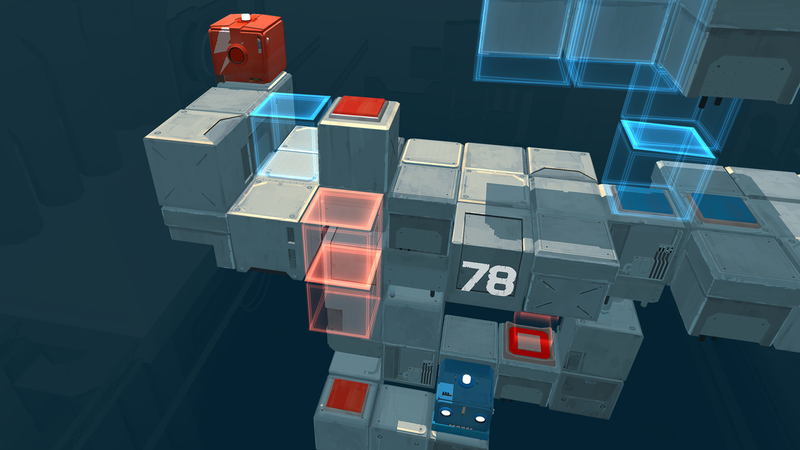 Success often seems imminent before a level-ending surprise is activated, but respawns are instant. 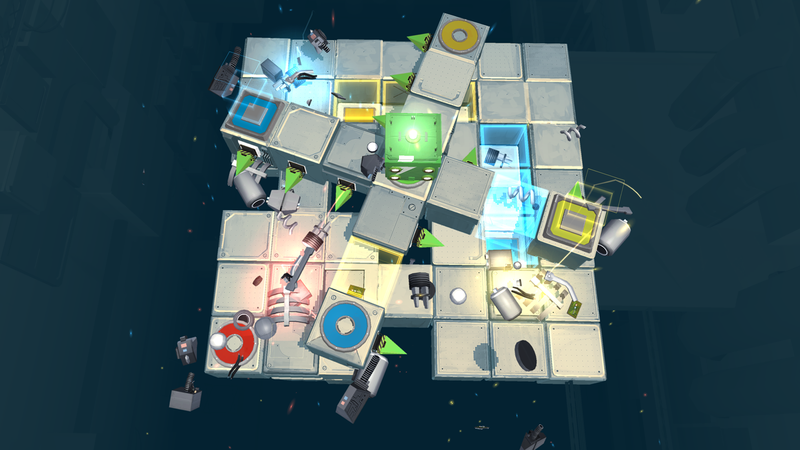 In Death Squared‘s laboratory, experimentation is encouraged. 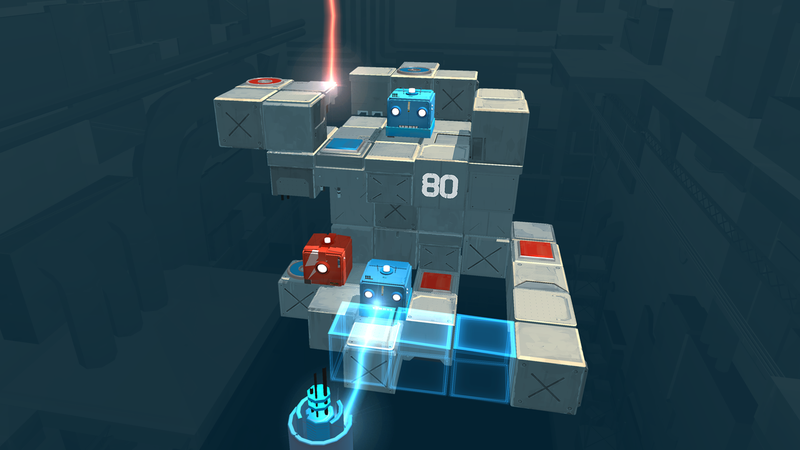 Solving Death Squared‘s cunning puzzles means dodging hazards like hidden floor spikes, holocubes which shove bots off ledges and lasers capable of frying any bot of a different color. A keen eye isn’t always enough; if a teammate moves without warning, the decision could cost them a friend and all progress on the stage. 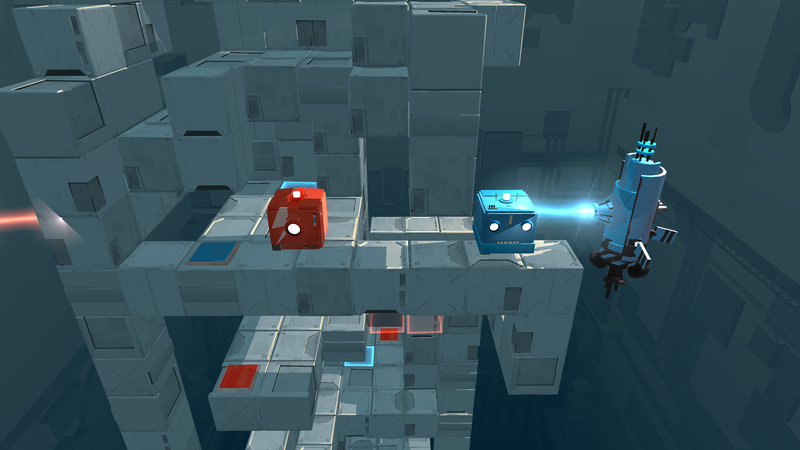 Brimming with high-tech hazards, Death Squared‘s sleek hosting facility builds its trials from suspended cubes, using vibrant colors to highlight interactive objects and puzzle mechanics.